Our entire team at Valley Family Dentistry is dedicated to preventative dentistry and teaching patients how to properly care for their oral health. Our preventative dentistry services include digital xrays, hygiene services, fissure sealants & more. 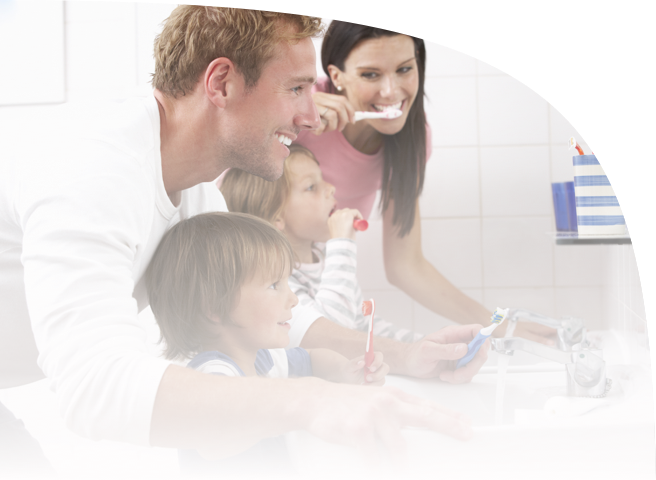 New patients of all ages are welcome, book your oral health care appointment today! Dental x-rays are essential, preventative, diagnostic tools that provide valuable information not visible during a visual dental exam. Dentists use this information to safely and accurately detect hidden dental abnormalities and complete an accurate treatment plan. Without x-rays, problem areas may go undetected. Hygienists work with dentists and their main role is to professionally clean your teeth, a process called scaling and polishing. They will carefully remove hard deposits of calculus (tartar) that build up on your teeth, using manual or ultrasonic instruments. If there is a lot of tartar, two or three visits may be necessary. Hygienists also give advice on diet, oral hygiene and will recommend suitable products to maintain good oral health. Every patient has different needs. For example, if you have advanced gum disease, four visits may be required over a period of four weeks, followed by monthly visits after that. On the other hand, if you have a healthy mouth, your hygienist may recommend twice-yearly visits. The pit and fissure of a tooth refers to the grooves in molars and premolars. These grooves are deep, making them difficult to clean and susceptible to decay. Most cavities in teeth begin in these grooves. By placing a sealant, a thin plastic coating, in these grooves we can help protect teeth from decay and make them easier to clean. Although, pit and fissure sealants cannot guarantee that a tooth will not have decay in the future, they do reduce the chances significantly, especially in healthy teeth. We highly recommend that children and teenagers have pit and fissure sealants placed on their teeth because this is an age when teeth are most prone to cavities. The healthier children and teenagers can keep their teeth, the longer their teeth will last. We also recommend that adults with deep grooves receive pit and fissure sealants to help prevent cavities.